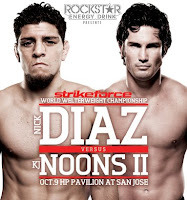 October 2010 | MMA Fighting Events Videos Techniques UFC Fight Picks and News. 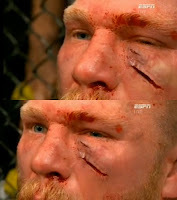 Have you gotten a good look at the cut on Brock Lesnar’s face in the aftermath of UFC 121? 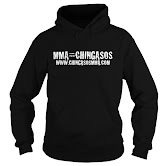 It’s pretty bad and you know it’s going to need stitches. Take a close look. It’s right underneath Brock’s left eye. That other thing? No, that’s not a cut. 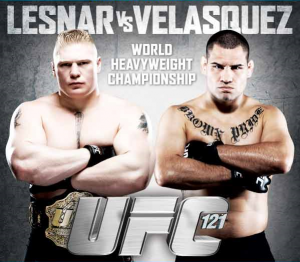 It looks more like Cain Velasquez opened a new orifice for Lesnar’s trash talking.